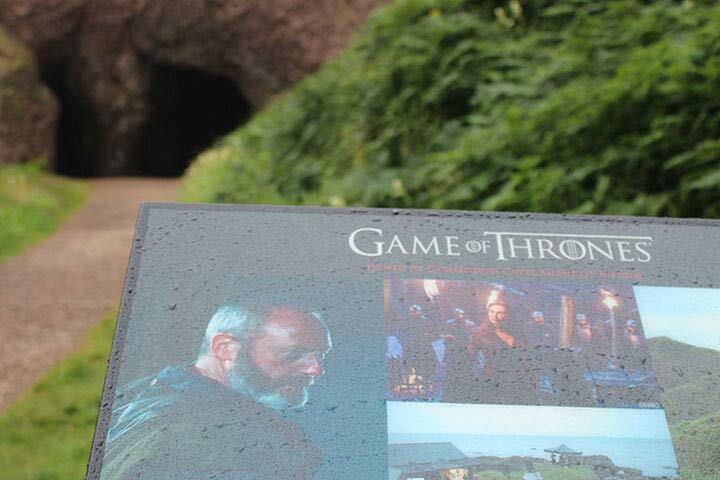 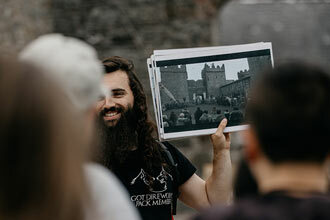 Travel through the hometown of actors from the show and journey through the small coastal town of Ballycastle, hometown of actor Conleth Hill (who plays Varys) and Michelle Fairley (who played Catelyn Stark). 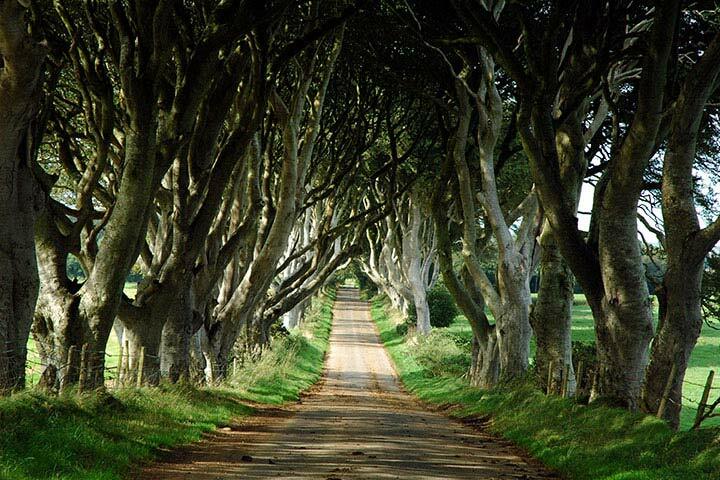 Your journey continues with a visit to the Camp of Renly Baratheon of Storm’s End where Brienne of Tarth battled Loras Tyrell. 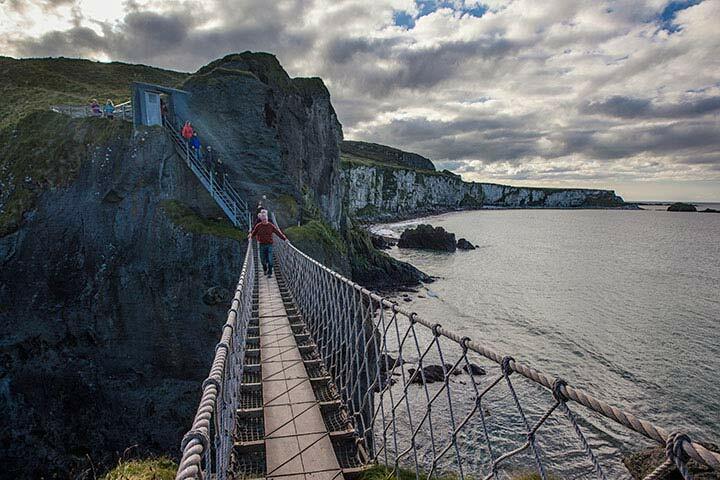 Here you will also get the chance to cross the famous Carrick-a-Rede Rope Bridge. 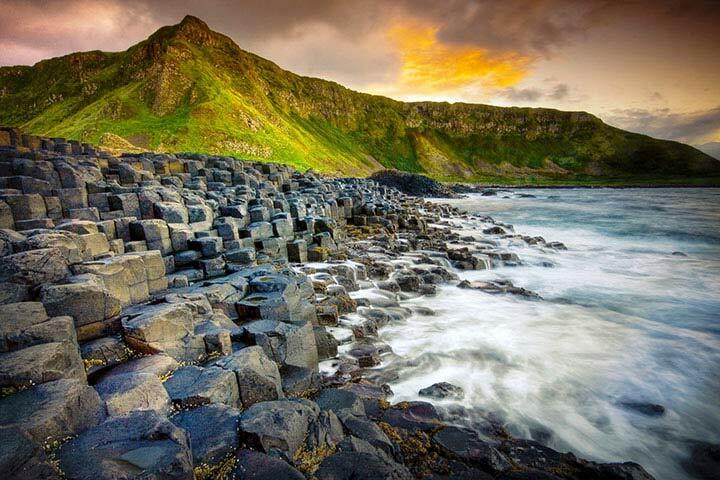 A crucial part of any trip to Northern Ireland is to see the UNESCO-listed Giant’s Causeway. 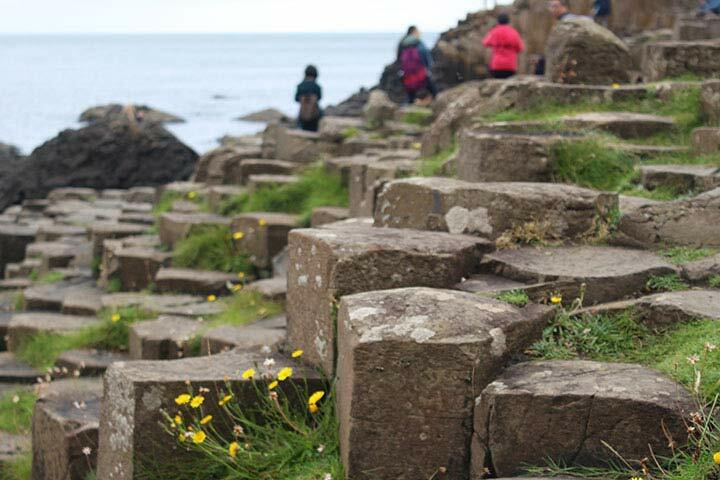 Although it hasn’t been featured in Game of Thrones, the spectacular site is a must see where you will have approx 1½ hours to explore. 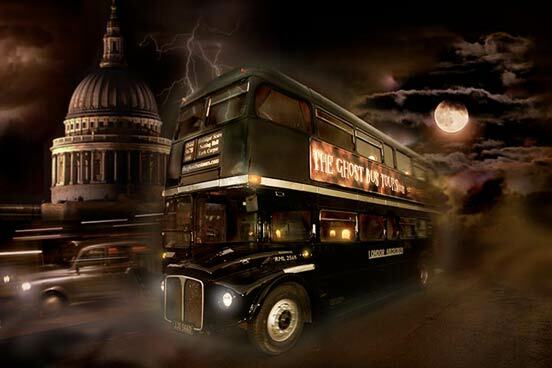 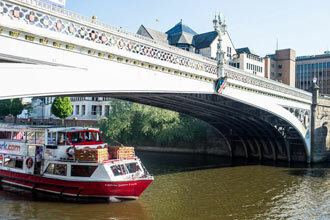 The tour will last approximately 9 hours.